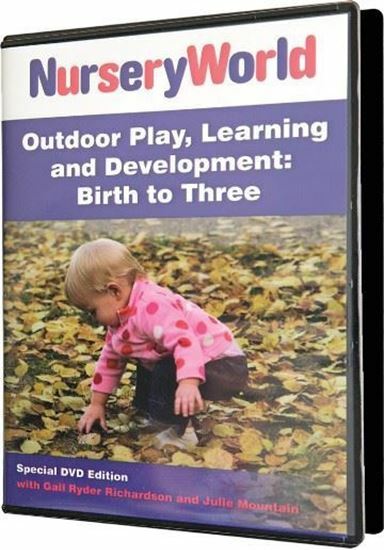 This special edition DVD box set includes two discs to inspire, inform and evaluate good outdoor practice for staff working with under threes. For babies and toddlers, spending time outdoors to investigate and explore the natural world is an essential part of their holistic development. Your outdoor learning environment should be rich and engaging and offer a range of exciting possibilities for both babies and adults. Gail Ryder Richardson, Early Years Trainer and Consultant, Outdoor Matters!